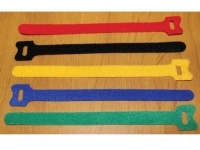 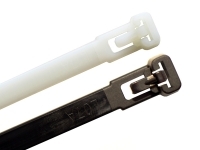 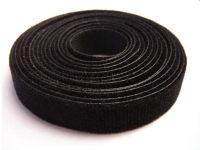 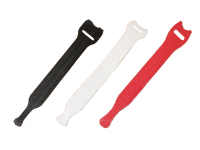 VELCRO® Brand ONE-WRAP® straps are self-gripping fasteners which are fully reusable and flexible. 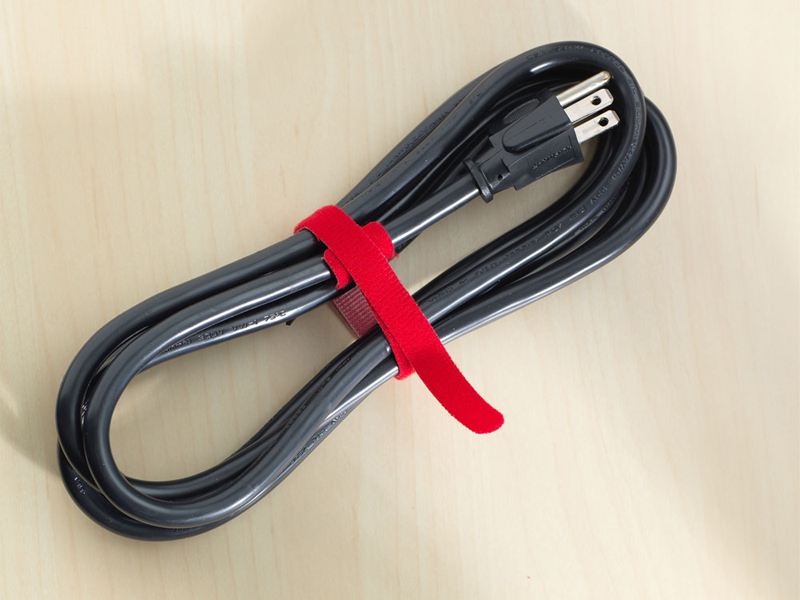 You can use the ONE-WRAP® straps to bundle and control your wires and cables, while staying in full control of the tension being placed on the contents within. 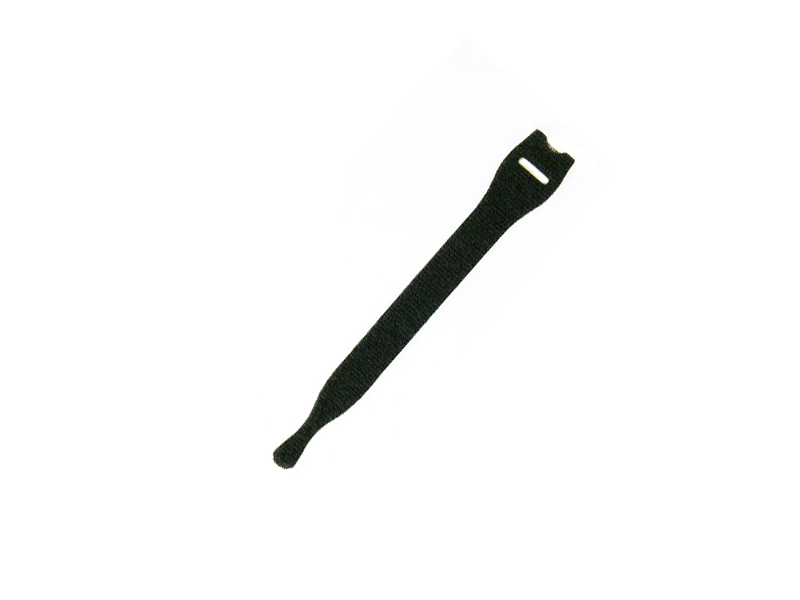 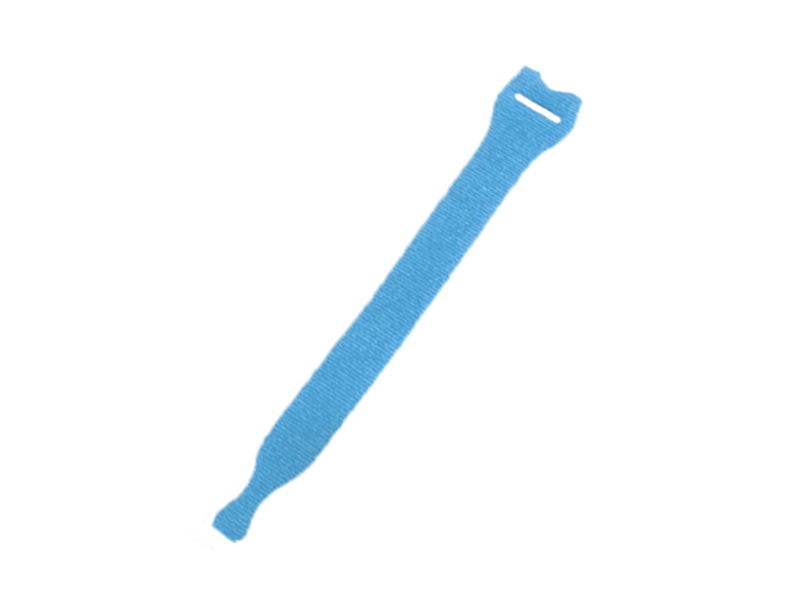 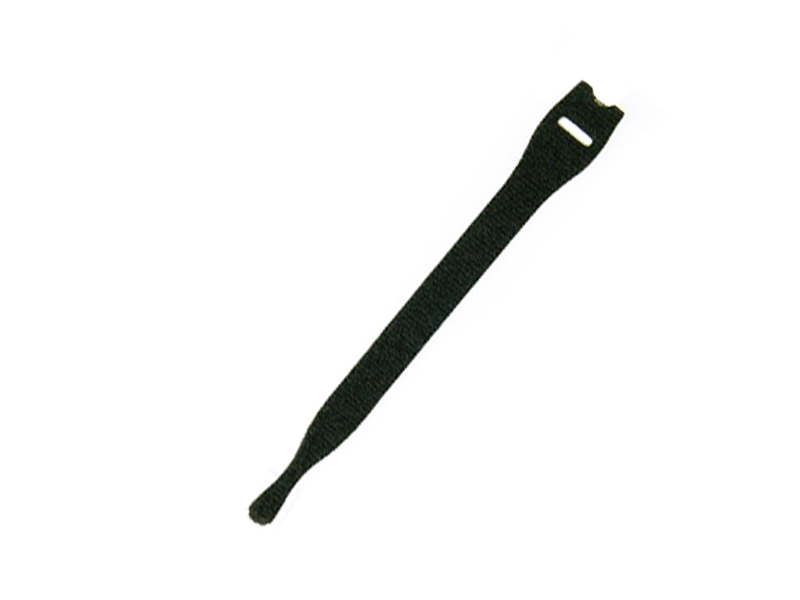 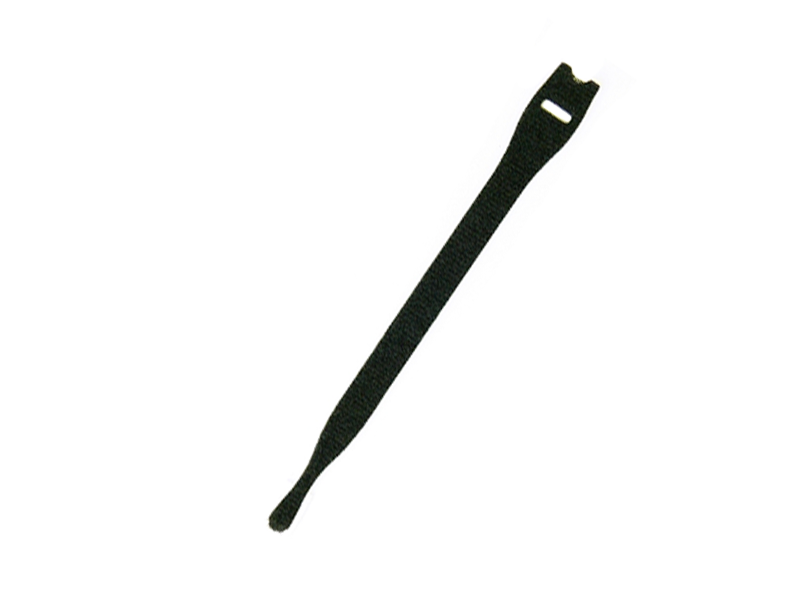 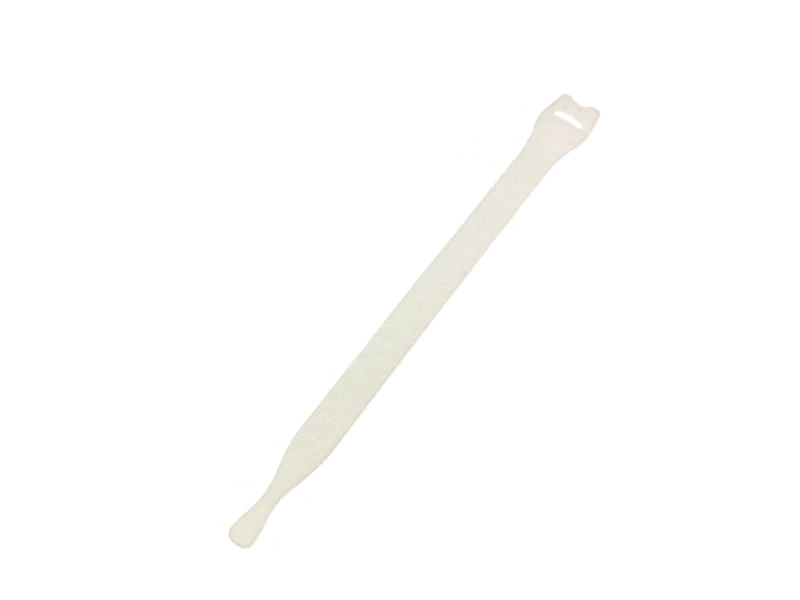 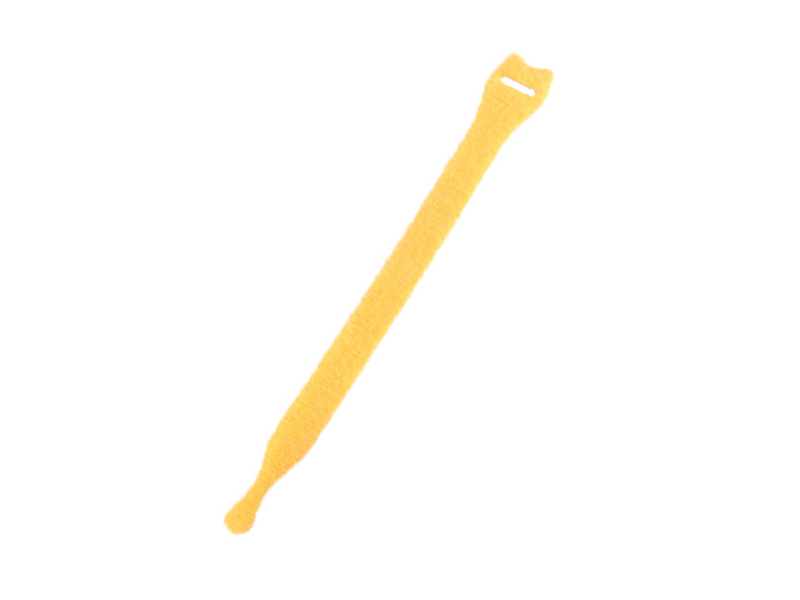 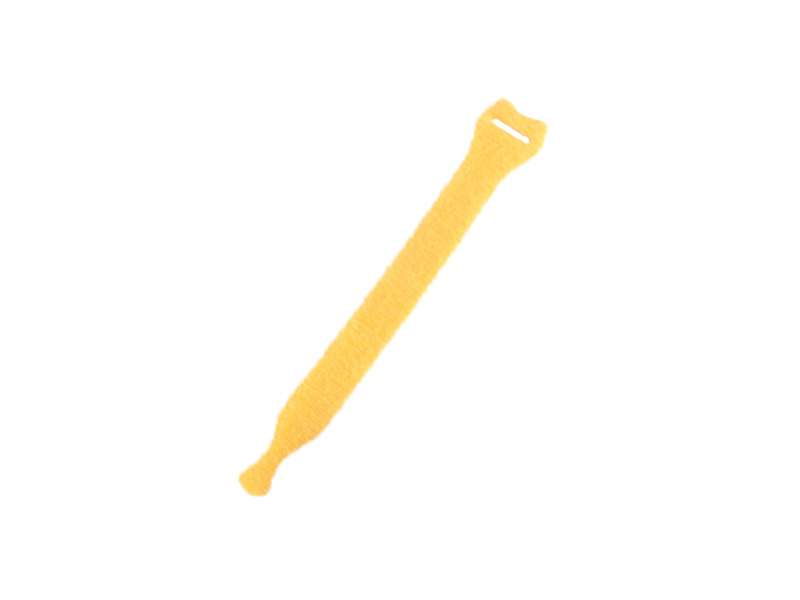 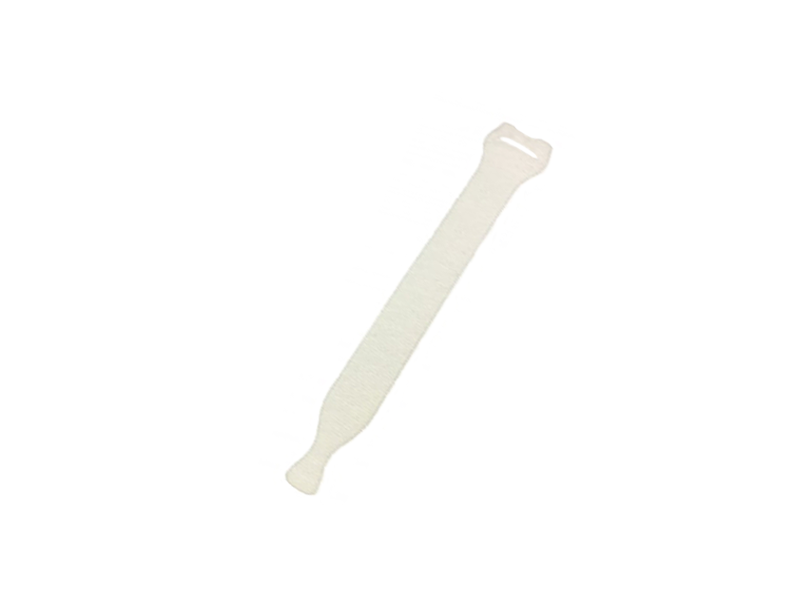 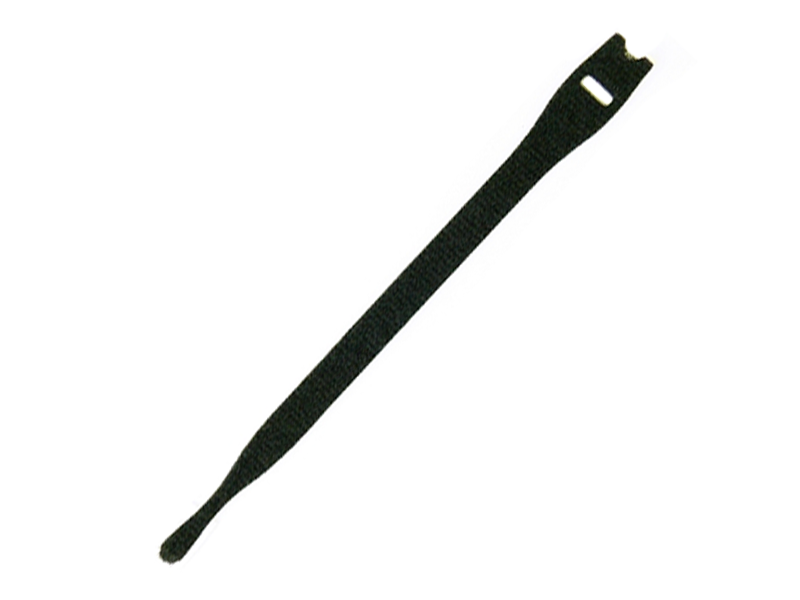 Easily implemented, the strap tip will loop, then attach back onto itself for secure and reliable closure. 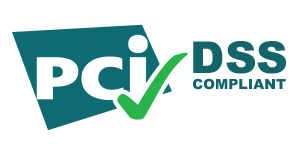 The ideal operating temperature is 0 to 220 Degrees F, and they are resistant to moisture.